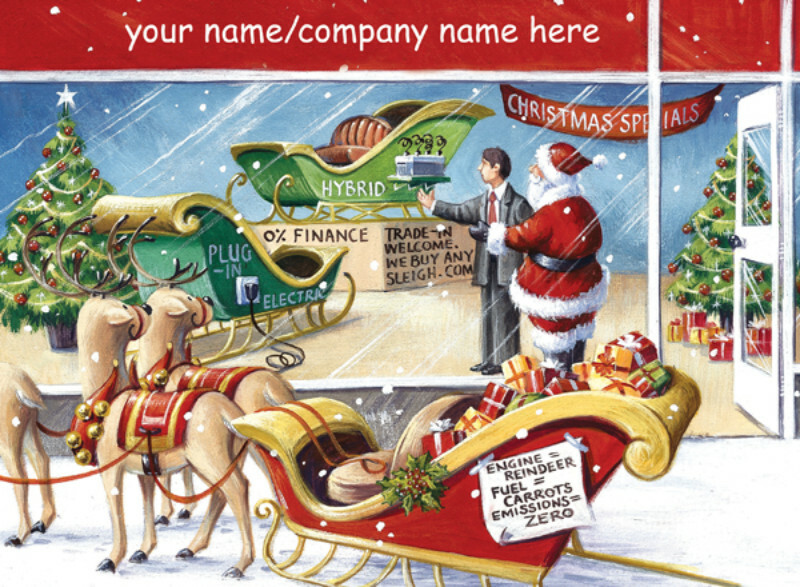 This design features your name/company name/logo on the front and have the personalisation details printed directly onto the inside of the card. The card will be supplied flat. By purchasing the We Buy Any Sleigh Christmas card 10p for each card you purchase will be Donated to the Charity of your choice from the Charities listed below.